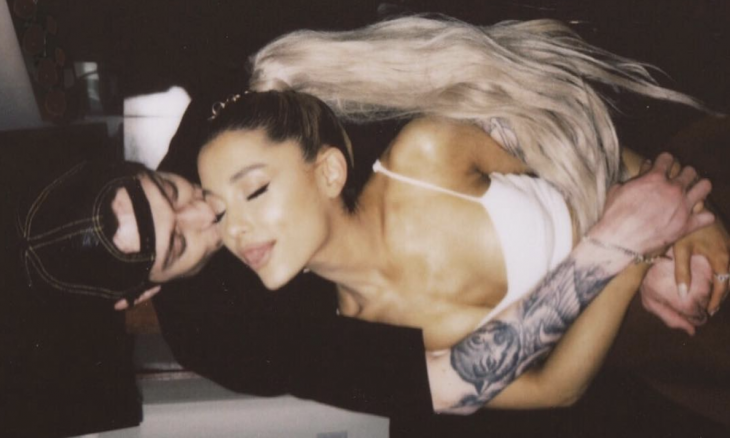 In celebrity news, Pete Davidson gushed over fiancé Ariana Grande in an Instagram post in honor of the singer’s 25th birthday on June 26. Davidson posted a picture of the celebrity couple, showing him giving Grande a piggyback ride with a caption reading, “happy birthday to the most precious angel on earth! you’re my favorite person that ever existed 🙂 i love you sm.” The Saturday Night Live star also shared a second photo of the pair, captioned, “one more for the queen. words can’t express what a real f—king treasure this one is.” The “No Tears Left to Cry” singer liked both photos and commented, “i love you so much.” According to UsMagazine.com, the pair recently got engaged early this month after they began dating in May. In this celebrity news, Pete Davidson is spreading the love for his fiancé. What are some ways to show your partner you care on his or her birthday? 1. Breakfast in bed: There’s no sweeter way to show your love to your partner than to cook them a homemade breakfast in bed. Even if you’re not the best cook, it’s truly the effort that counts. Cook up your love’s favorite breakfast food like pancakes, bacon and eggs. 2. Throw a party: While not everyone is the party type, if your partner is, throw them a birthday bash and invite all their friends and family. Make it a surprise party or clue your partner in, depending on what you think they’d enjoy most. Your beau will appreciate the effort you put in planning their birthday celebration. 3. Plan an adventure: On your partner’s special day, plan a day packed with fun activities that you think they will love. Whether it’s going to a concert, museum, amusement park or having a picnic by the beach, your partner will appreciate the day you planned for them that’s packed full of fun. Have any more ways to show your partner you care about them on his or her birthday? Comment below!